Get your crypto off of vulnerable exchanges and learn how to secure it TODAY with an online wallet! You can be registered and watching this material within minutes after your order! So you’ve figured out how to turn your money into cryptocurrency, congratulations! But what comes afterwards? Every day unsuspecting crypto investors are robbed of their funds simply because they didn’t know they were at risk. In 2018 alone we’ve seen $673 million in crypto stolen….so far. Want to learn how to safety store, manage, and transact your cryptocurrency? Curious about what you need to stay ahead of the hackers and thieves? 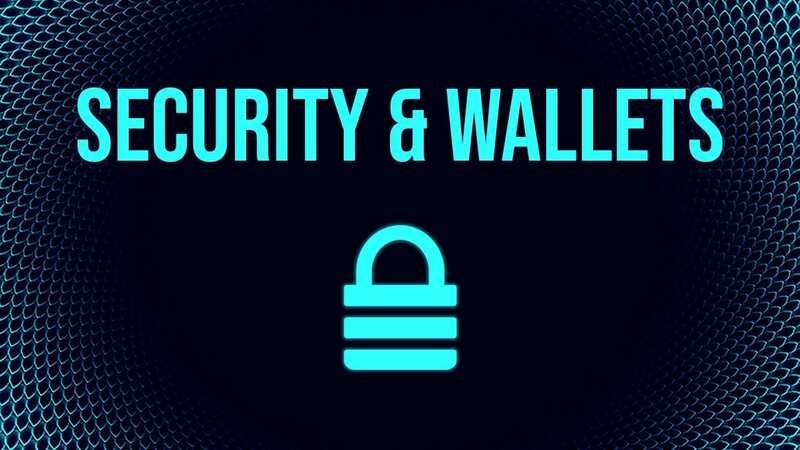 In this class we cover the basics of wallet management, how to encrypt and backup a wallet, why you need two factor authentication, how to determine the best wallet for your cryptocurrency, private key management and what to do with it, creating a security plan, using hardware wallets, and much more.